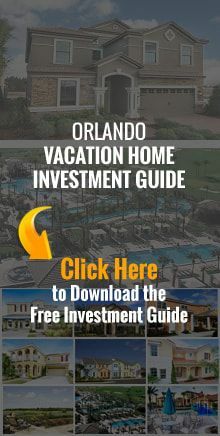 Lake Nona is a rapidly growing community southeast of the Orlando International Airport. From 2000 to 2015 the area's population has soared from under 2000 to over 50,000 people. Now is the time to secure your investment in this exceptionally promising area! It is estimated that the population could reach 100,000 by 2020. Bahia Realty knows Lake Nona real estate. Talk with Bahia Realty's Lake Nona, FL real estate professionals about our extensive listings of Lake Nona, FL homes for sale, Lake Nona condos for sale, and Lake Nona townhomes for sale. Don't forget to ask about our Lake Nona, FL relocation services, too!